It is time to creatively engage your teams, partners, and families through play. 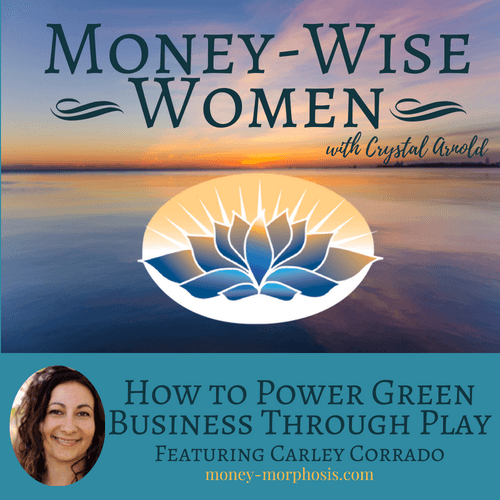 “Money-Wise Women” guest Dr. Carley Corrado, founder of Enliven Leadership, is a strategist for mission-driven business in the areas of regenerative agriculture and renewable energy. Her background includes working within cutting-edge science and technology industries in Silicon Valley. From this experience, she discovered her passion to be infusing greater vitality into leaders, organizations, and the planet. In this episode, she explains the science of using play and heart-coherence for smoothly functioning teams. How does understanding the brain make you a better leader? When situations are stressful, your brain function is focused on survival, with most activity happening in the amygdala. Two things that quickly shift you out of that mode are play and gratitude. Carley helps professional teams tap their creativity through play. This activates the prefrontal cortex, which she describes as the symphony conductor of your brain. Gratitude also shifts our mindset. This is why the asset-based approaches that Carley and I have learned from the Post Growth Institute are so valuable. By simply putting first what is good and working—in your marketing, communications, and self-talk—you engage creative parts of your brain. Innovation emerges when people feel safe enough to contribute their ideas. We discuss the power of feminine leadership, which is expressed by both men and women. These leaders care about the emotional health of their team. They create psychological safety in the workplace, and encourage bonding through nurture and play. Feminine leaders create environments of respect and dignity where all voices are valued. Relationships and process are prioritized, as the feminine leader navigates unpredictable circumstances. Play creates connection, which leads to a greater sense of well-being and belonging. I met Carley in such an environment when she attended a workshop that Donnie Maclurcan and I facilitated, which included the Offers and Needs Market. This is a 90-minute process where people identify and exchange their passions, knowledge, skills, resources, and needs. The Post Growth Institute designed this event to create opportunities to exchange the variety of talents and wealth we each possess. Check out our video demonstrating how the process works. Listen to this episode of “Money-Wise Women” if you are looking for fresh approaches to bring greater vitality into your work and home life. Have fun and make a splash, because challenging times call for serious play. 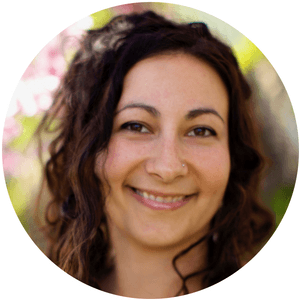 Dr. Carley Corrado, founder of Enliven Leadership, is a strategist for mission-driven business in the areas of regenerative agriculture and renewable energy. Her approach engages both sides of the brain as informed by leading-edge research in neuroplasticity and epigenetics, well balanced with her strategic, scientific approach. 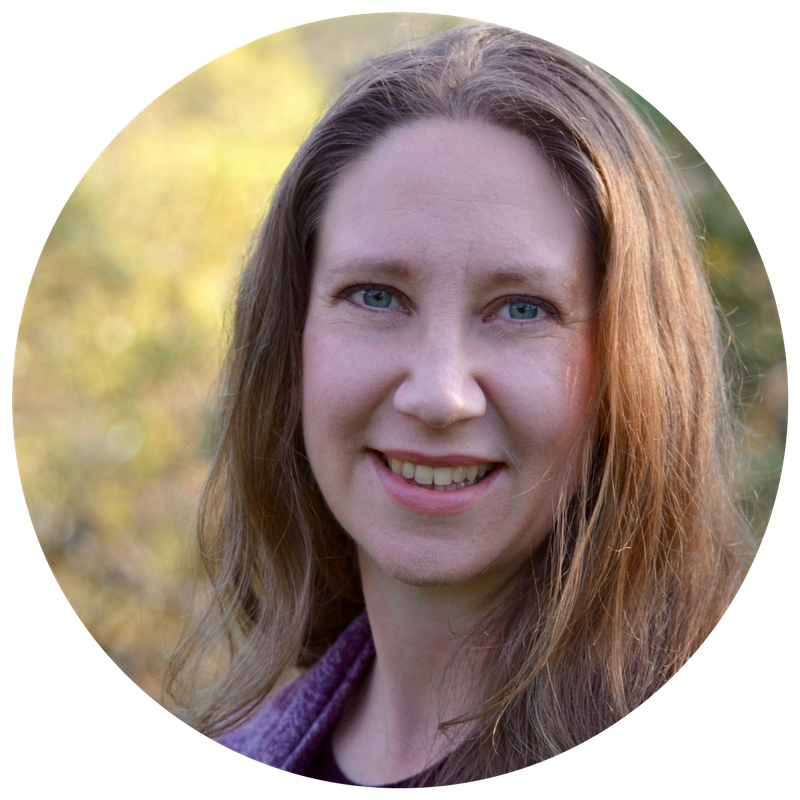 She is certified in Transformational Facilitation and gifted at working with individuals and groups to solve problems creatively that ultimately lead to planet-positive business success and enhanced impact. 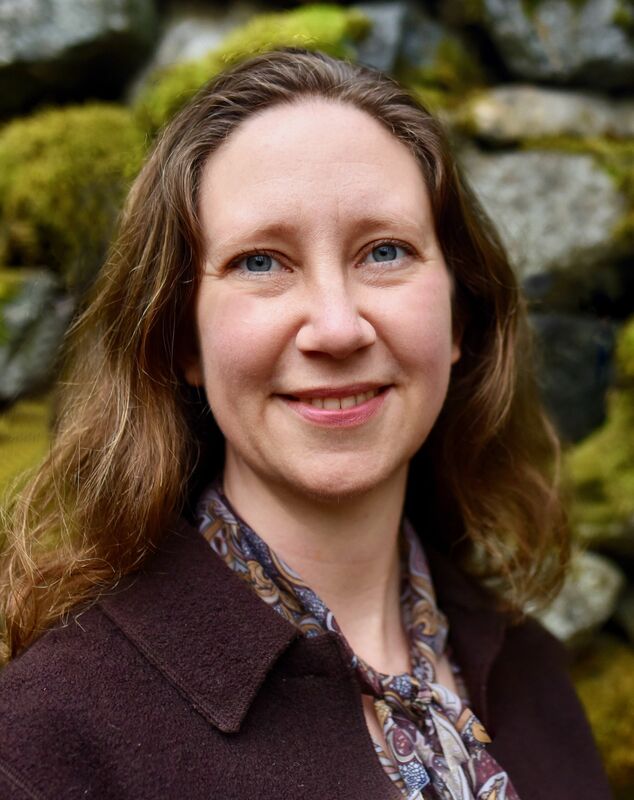 Her combination of heart-centered passion for life thriving on this planet and her science and business-development background led her to develop the ENLIVEN approach to leadership. As a plant requires sun, water, and air to grow, and living soil to thrive, this approach combines the essential nutrients as well as the the special sauce for business to flourish.